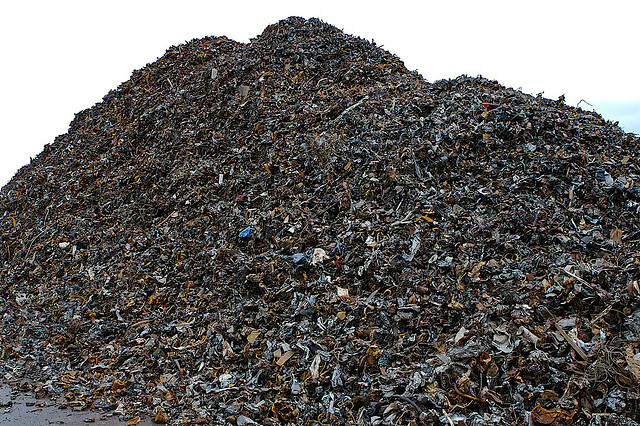 Automotive: by weight, the world’s automotive industries make more scrap metal than cars, but this can be solved. Future cars must be much smaller and lighter than today’s vehicles and could be designed for high quality recycling. Making cars causes emissions as does using them – and for a typical car at present, making the car will contribute about a fifth of the emissions of using it over a lifespan of 14 years (Figure 1). The key to reducing the emissions of using cars is to make them smaller and lighter, but the way we do that could radically change the balance between the emissions of making and using them. For example, making cars from magnesium which is 6 times less dense than steel could save weight, but the emissions released in making a tonne of magnesium are 2 times greater than those from steel (data from ICE database). Composite materials can help to save vehicle weight but are also relatively emissions intensive to make and can’t be recycled. As discussed elsewhere, powering cars with electric motors saves relatively little energy, but making the batteries may prove to be an emissions intensive activity. However, given that the energy required to move a car is primarily related to its weight and frontal area, a simple strategy for reaching emissions reduction targets associated with cars is to reduce their size. Average cars in the UK today weigh around 1400kg, so reducing their size to around 350 kg while maintaining the same material composition will approximately reduce their fuel consumption to 25% and reduce the energy of producing them equally. This and not electrification is the key to future low carbon driving. But in addition to reducing the size of the car, two further actions can reduce the material inputs required to make cars. Firstly, when making the “body-in-white” (the sheet metal components) of a car manufacturers currently generate approximately the same amount of scrap metal as they make cars. Steel and aluminium suppliers deliver long coils of flat sheet to the car makers, who cut the sheet into the irregular shaped blanks that are fed into presses. These blanks are then formed into the curved shapes familiar on our cars, and the excess material is trimmed off. There are many other ways to shape sheet metal without so much waste – silversmiths hammer sheets to form with no waste because their material is so expensive – but the cheapest way to make cars at present is to use deep drawing, after which a large fraction of the sheet is trimmed away. Secondly, we replace cars after around 14 years not because they are broken, but because new cars with different technologies or changed styles are available, and are enthusiasm for novelty eclipses any sense of value we see in the old car. However this isn’t the case for all vehicles, and interestingly, around 80% of all Land Rover Defenders made since they were introduced in the 1940’s are still on the road – because their users love them! 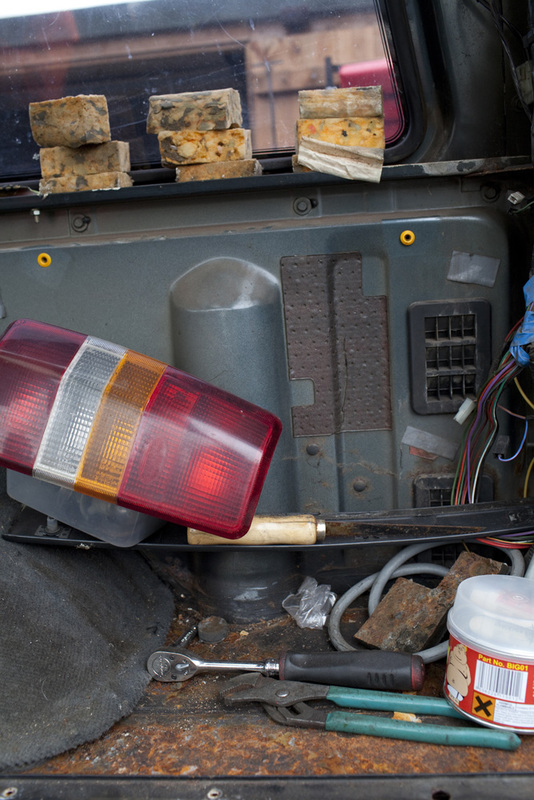 The Defender is easy to work on – with relatively little skill owners can repair and adapt the vehicles as their needs change, and as they work on the vehicles they become more attached to them and keep them for longer.